Clenz u Refreshing Wipes enlives and revitalizes your face instantly. It's super absorption fabric, deeply cleanses the skin off dirt, oil and impurities, leaving it feeling clean and fresh without much of a hassle. Furthermore, it provides intense hydration and features a mild scent. Explore the entire range of Facial Wipes available on Nykaa. Shop more Clenz u products here. 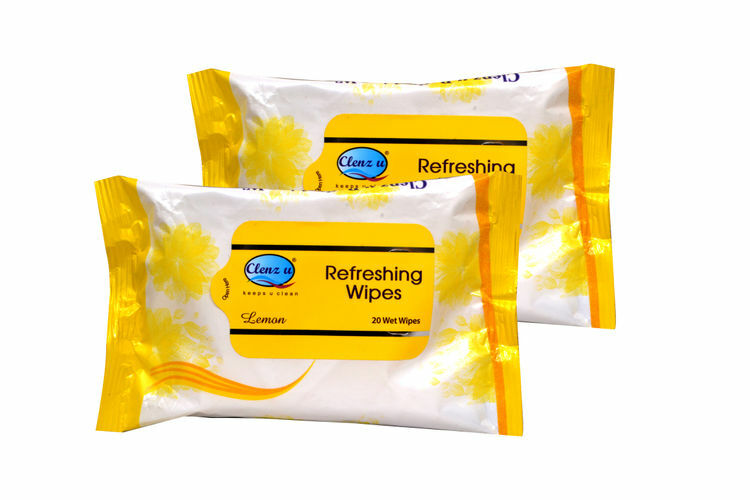 Explore the entire range of Face Wipes available on Nykaa. Shop more Clenz u products here.You can browse through the complete world of Clenz u Face Wipes .